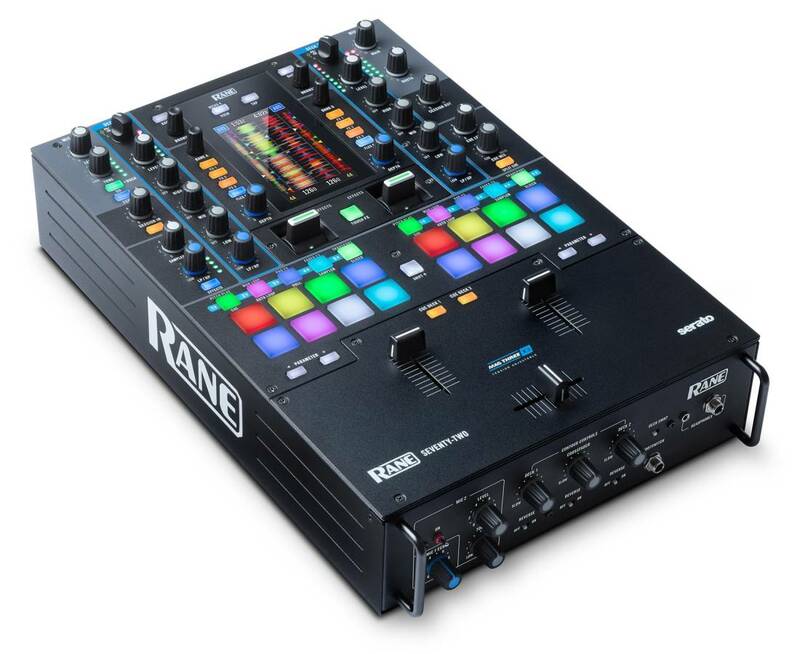 With the RANE SEVENTY-TWO, two DJs can battle it out with their laptops simultaneously through the two USB computer connections. With a brand-new 4.3-inch colour touchscreen, the SEVENTY-TWO not only shows Serato's moving waveforms and their cue points, it also brings a much-needed interactive experience to FX work flows, with two internal FLEX FX engines and stacked Serato effects. Die-cast aluminum toggles and customizable MPC pads unleash the creativity that all battle DJs have in them. 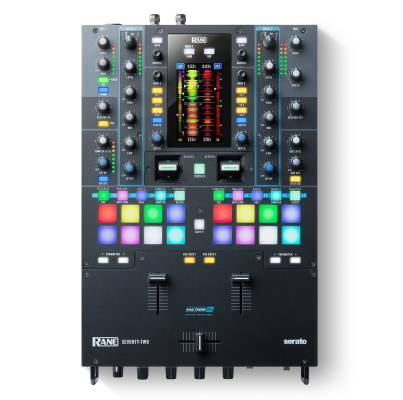 Importantly, the SEVENTY-TWO is the first time that users will experience RANEs brand-new MAG THREE fader. Dramatically updating their patented, industry-changing Mag Fader design, the new MAG THREE fader offers a unique touchless, tension-adjustable fader with perfect tactile feel and precision, combined with a long and reliable life. It makes for a DJ experience simply unavailable anywhere else.